Those of us with children know that when you have kids they grow out of things faster than you can blink an eye especially before age 5. Its amazing to me how quickly time flashes by and how quickly they grow up. One thing I have noticed that seems to have been a consistent for my oldest son Dane is his love and fondness for dinosaurs. We really expected him to grow out of them as soon as we were done decorating his room at our current house (which we moved into when he was 3). Oddly enough he's still in love with everything from the dinosaur era three years later. Now he even has his brother in love with them. With all the planning we have been doing for our move here in the next few weeks, I have been doing some major decor planning especially for the kids rooms. 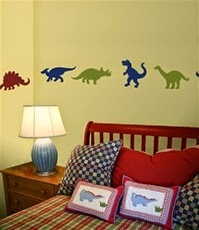 As I've mentioned several times in the past, I truly love the newest trend of decorating with wall decals! I am constantly on the look out for new brands which provide unique styles and ideas. I couldn't have been more psyched when Wall Slicks asked me to be a Blog Ambassador for their brand and to review one of their awesome products! "We are proud to say that Wall Slicks™ are 100% Made in the USA. There are hundreds of Wall Slicks styles available, each in a variety of sizes, and 45 colors!" Because of the boys love for the dino's, I knew exactly what I was planning on shopping for first! Even though their room at our current house has a similar wild life theme, we are going to go all out at the new house with dinosaur and jungle theme decor for the boys room which they will share. 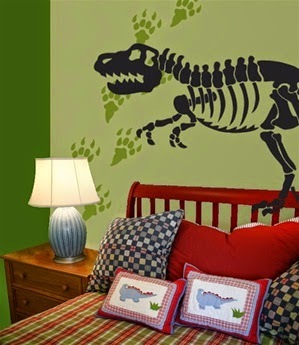 I was super excited when I discovered their variety of dinosaur wall decals! 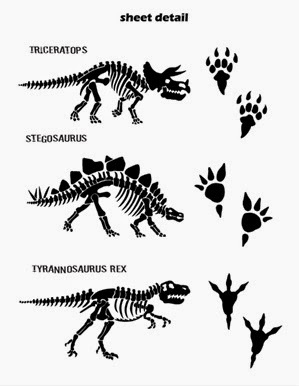 We decided our first decal to review would be the Large Dino Bones - TRex. Once placed on the wall this Tyrannosaurus Rex skeleton stands 6 feet tall and a massive 12 feet long. It truly doesn't get any more real than this (well as far as decor goes)! This decal has pretty much set the standard and expectation for the rest of the boys room design. Not only do both Dane and Declan love it, they are now bugging the hell out of me to get into the new house and get it put up! I should have kept it as a surprise. I am actually pretty upset that our move date was pushed back yet again because I wanted this one up right away! Not only is the decal completely removable (like all of their decals) but it will not leave a residue or mark on the wall! this way, it can easily be removed when they grow out of this phase but can be moved and reused somewhere else. Recommendation: Super cool for any fan of dinosaurs as well as an amazing variety for any style home! This may seem a bit costly but it's HUGE! 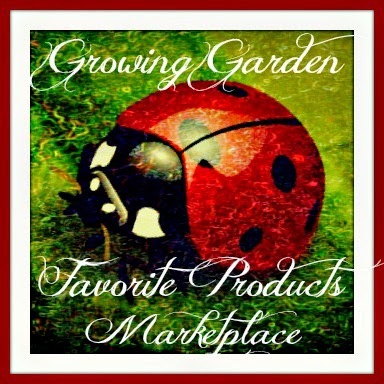 I definitely recommend checking them out as you can choose from the selection they have or create your own. You can even use your own logo or art as well if you choose. 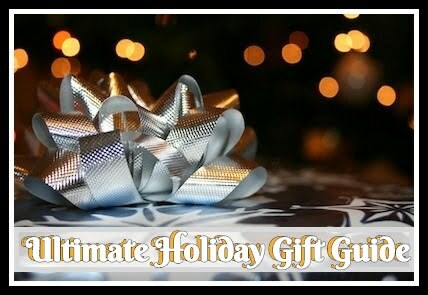 These would make a great gift as well for anyone! I cannot wait to show this and hopefully more to everyone who visits our new home!